Large-sized free-wheeling Vector Drive AC winch for side-scan sonars and larger CTD packages. These larger winches are designed for greater cable and load capacity plus increased line speed greater than our CSW series winches. A.G.O. 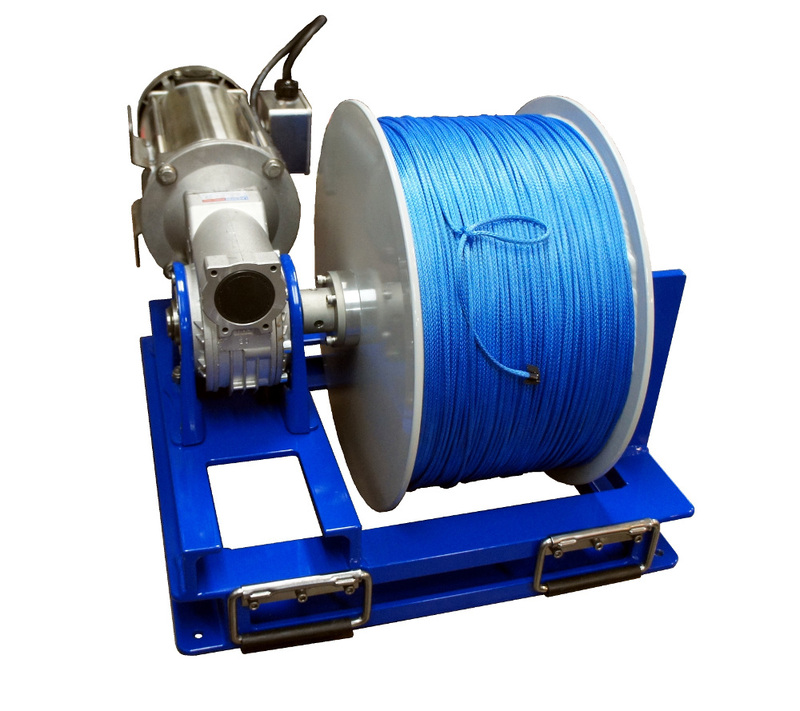 's compact winches are designed to be easily portable and are ideal for light loads such as drop cameras, lightweight CTD profiling systems and line management duties. A.G.O. 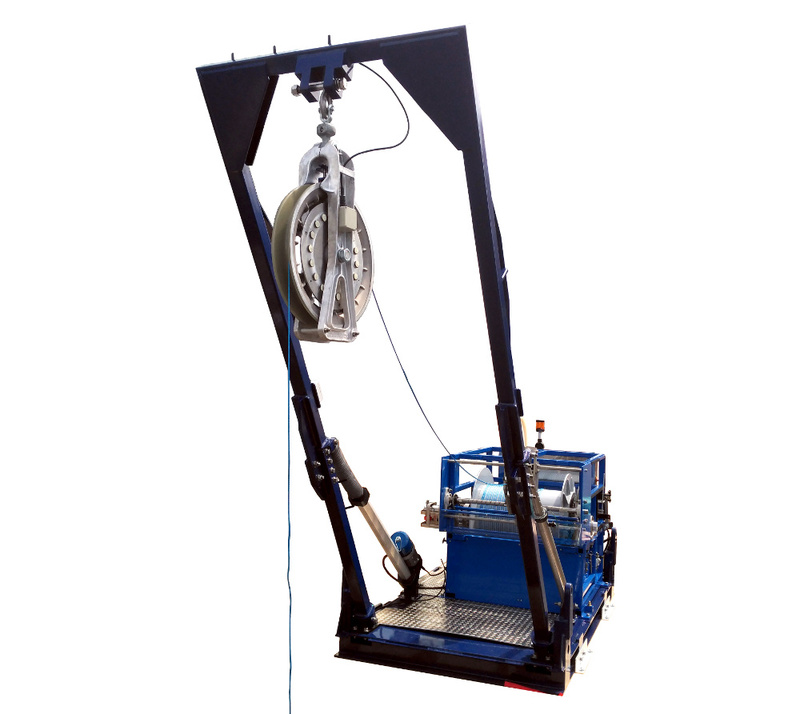 's PID winches are designed specifically for borehole / drill hole and logging applications such as geophysics surveys and mining exploration. The reels are removable and the winch can be disassembled and reassembled easily in the field. A.G.O. 's RJW winches a are designed to be easily transported thanks to their 2 wheels anf light weight. They are ideal for drop camera systems, CTD profiling systems, water sampling and almost any light-duty marine or borehole application.